[BBC News] A proposal to expand Gatwick and Stansted airports so they can compete with Heathrow has been put forward by Gatwick Airport‘s chief executive. Stewart Wingate said both the airports in West Sussex and Essex should expand. The plan would see three airports of a similar size competing with each other and spreading the economic benefit and environmental impact, he said. But anti-expansion campaigners said the South East had enough air capacity and demand should be spread across the UK. 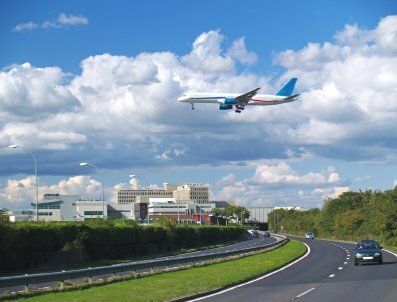 Several plans have been put forward to increase air capacity in London and the South East including expansion of Gatwick, Heathrow, and regional airports. There are also three plans to build airports in the Thames Estuary off Kent, and a proposal to build a four-runway airport on Goodwin Sands near Deal. Mr Wingate said: “What we’re promoting is a model which sees the airports of the South East competing with one another. He said: “There are lots of services that would be further overstretched by the expansion of Gatwick and what’s more it’s not needed. “There is plenty of capacity in the South East for the flights that are needed. There isn’t an airport in the country that’s full except Heathrow. 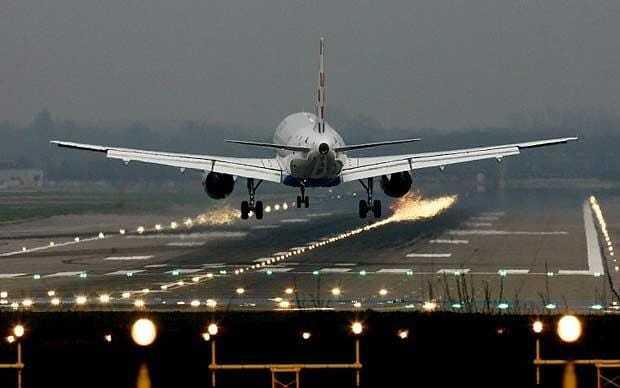 Read the full story on BBC News…..
[Telegraph] Gatwick Airport will resurrect proposals for a second runway this summer as it ramps up efforts to become London’s main gateway to booming economies in Asia. GIP will publish a “master plan” next month setting out what the airport will look like in eight years’ time. Details of the airport’s plans have emerged as its chief executive, Stewart Wingate, blamed rival Heathrow for giving foreign airlines a false impression that London was “closed for business”. Gatwick, which has been owned by Global Infrastructure Partners since 2009, will publish a “master plan” next month setting out what the airport will look like in eight years’ time. The airport’s bosses will also float two scenarios for how it could develop after 2020 – including the case for a two-runway airport. In an interview with The Sunday Telegraph, Mr Wingate said a second runway at Gatwick or Stansted would be less problematic – and costly – than either a new airport in the Thames Estuary or expansion at Heathrow. The costs of building “Boris Island” seemed “prohibitively expensive”, he said, while a third Heathrow runway could cost in the region of £10bn-£15bn. More people would be affected by the noise created by an enlarged Heathrow than at Gatwick or Stansted, the former BAA director added. “There’s a noise contour which says that in and around Heathrow there’s about a quarter of a million people that live very close to……. 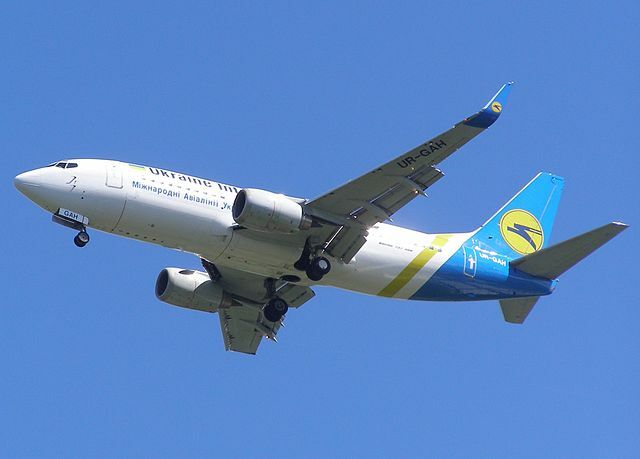 [Breaking Travel News] Gatwick has continued its emergence as a serious rival to London Heathrow airport with the launch of its summer schedule. Korean Air commenced services between Gatwick and Seoul on April 28th, followed shortly afterwards by Air China, which started flights to Beijing on the May 2nd. However, passenger numbers were down 1.3 per cent on the previous April, primarily driven by the Easter holidays starting in April last year but in March this year, and the additional public holiday in April 2011 to mark the royal wedding. Average load factors were up 1.2 percentage points to 80.9 per cent in April 2012, despite the year-on-year shift in holidays. Air traffic movements were down 2.6 per cent year-on-year due to reductions in charter operations and some away-based carriers, offset by growth from Gatwick-based low cost operators and new long haul airlines. Air Nigeria confirmed they will commence daily flights to Lagos from May 17th. Gatwick will also welcome Caribbean Airlines on June 15th who are planning to operate a six times per week service Port of Spain, Trinidad. Read the rest of the story at Breaking travel News…..
[Telegraph] Gatwick Airport has laid bare its ambition to rival Heathrow after announcing it had struck a deal with Air China over direct flights to Beijing. Air China is the latest long-haul carrier to sign up to Gatwick, which is trying to build a reputation as an alternative gateway between the UK and emerging markets. The airport has started flexing its muscles as Heathrow’s owner BAA battles with the Government over building a third runway. Air China, a national flag carrier, will operate four direct flights a week between Gatwick and Beijing. 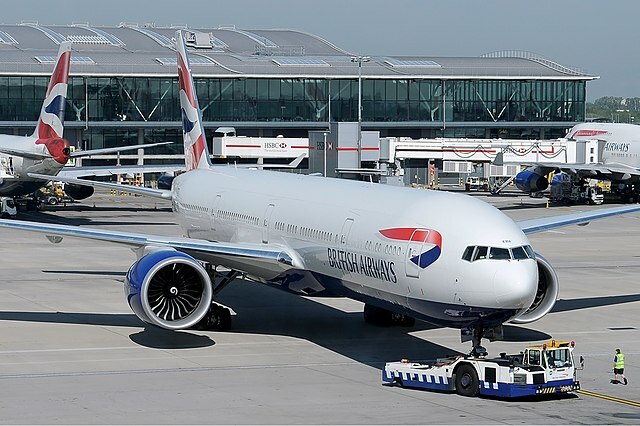 Guy Stephenson, chief commercial officer at Global Infrastructure Partners owned Gatwick, said the airport – the UK’s second largest – could serve London “just as effectively” as Heathrow, where take-off and landing slots are…….